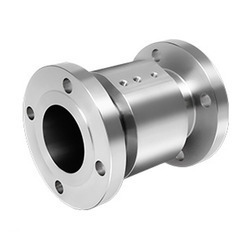 Prominent & Leading Manufacturer from Navi Mumbai, we offer rotary joints, fs series rotary joints and chemical industry rotary joints. We are leading supplier of Rotary Joints. 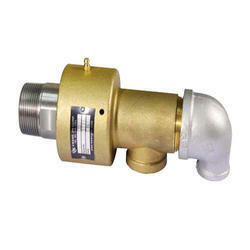 Flotech Rotary Joints connects a flow of liquid or vapour from a stationary supply pipe to a rotating machine part, such as a roll, dryer or cylinder. 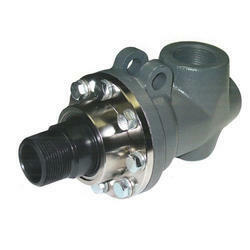 They maintain a seal without any usage of packaging, adjust to operating pressure and requires no lubrication. The FS-Series Rotary Joints have a long and trouble-free service with ease of maintenance. All the contact parts are corrosion resistant and therefore there are no deposits or rusted particles to damage the carbon graphite component that can cause premature wearing of the seal area. The single piece rotor shaft assures excellent concentricity.